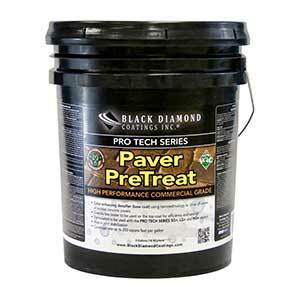 Black Diamond Coatings released its Paver PreTreat, a product designed to seal porous pavers. Paver PreTreat implements color-enhancing nanotechnology to block the pavers’ pores, according to the company. Paver PreTreat can be used on new concrete pavers, as well as older pavers that need maintenance. It’s available in 1- and 5-gallon containers at many retail locations.